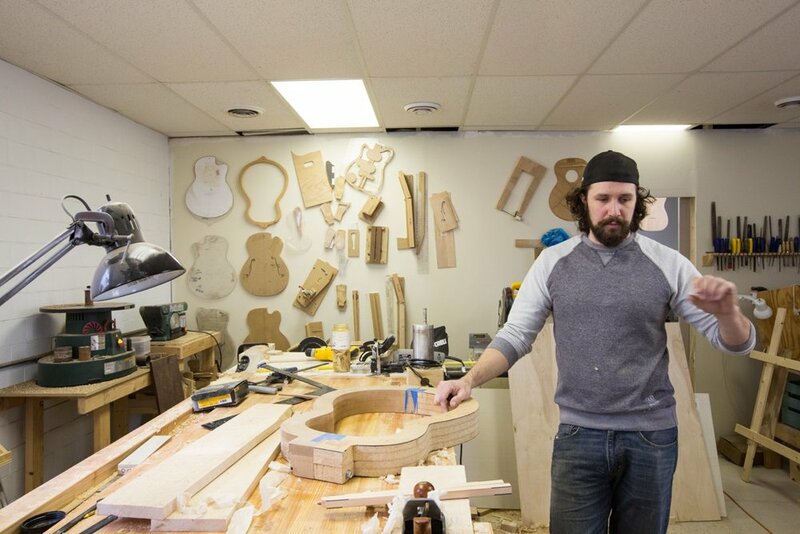 A few days ago I had the privilege to photograph Stuart Day at his Allentown shop for my "Communities" project. 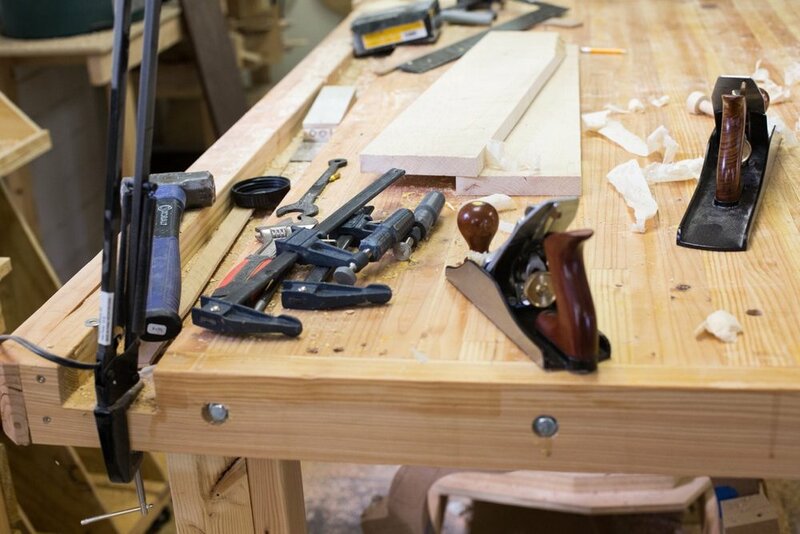 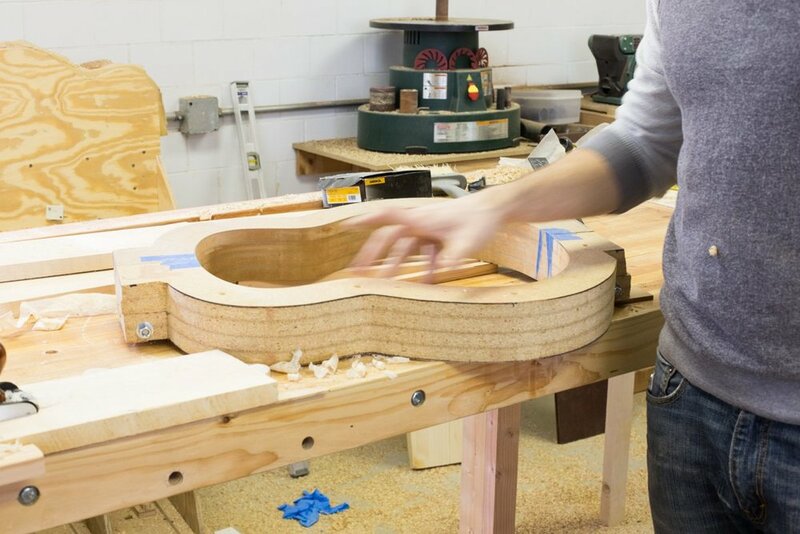 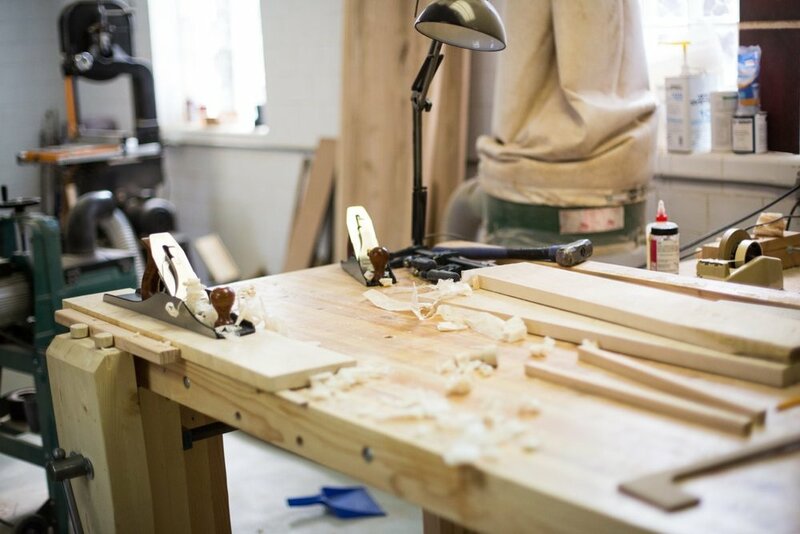 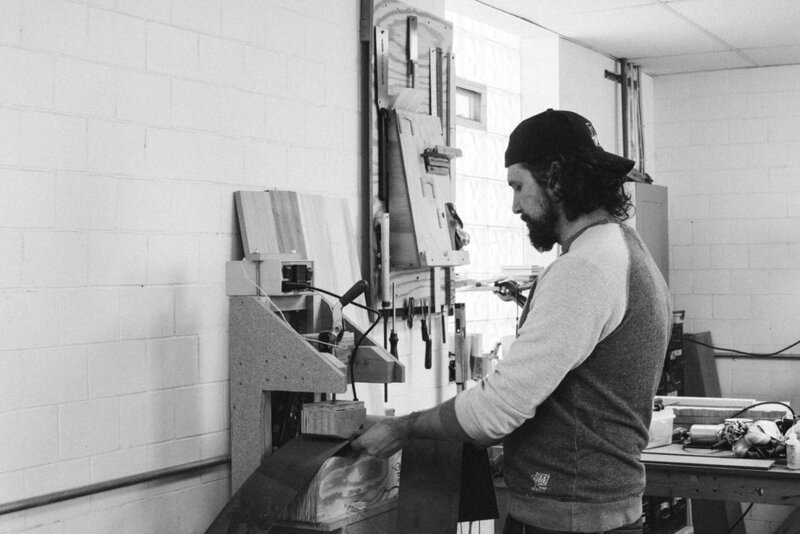 Stuart Day has been working in high end lutherie for over a decade; he is formally trained in the construction, repair and period correct restoration of all stringed instruments. 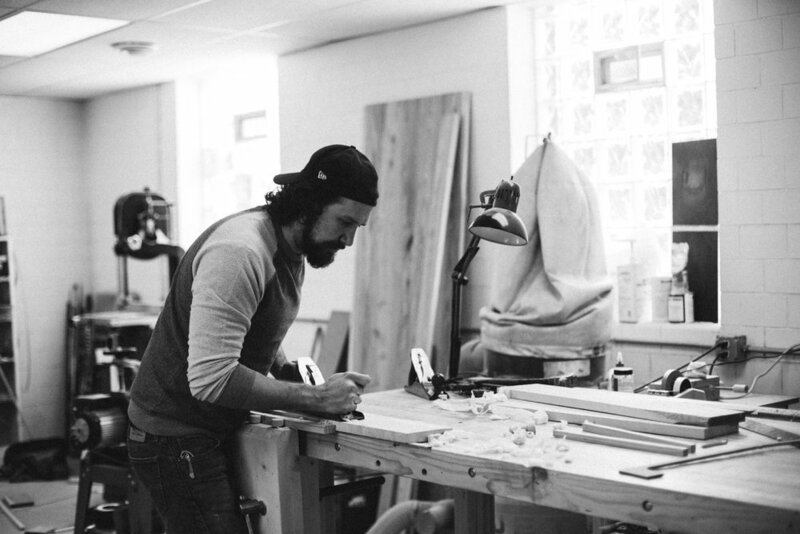 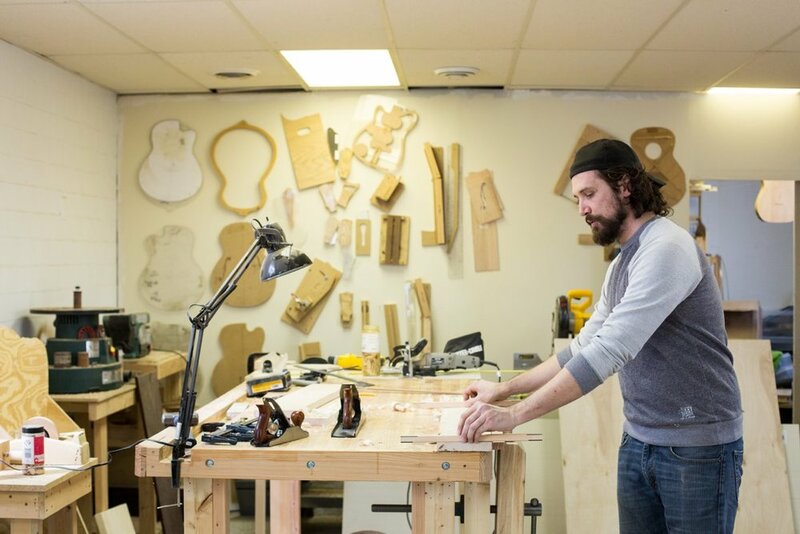 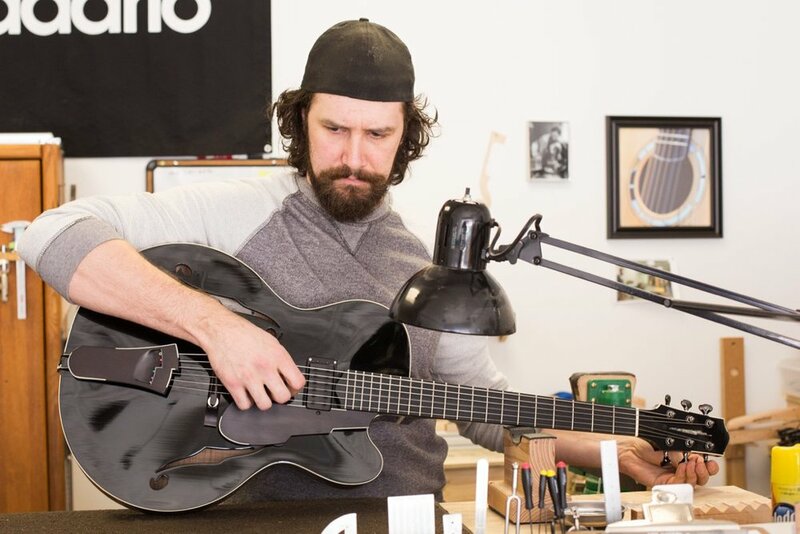 He's gained notoriety in north America, Japan and some parts of Europe for his hand crafted acoustic arch top and flat top steel string guitars and offers professional level repair and restoration services out of his shop in the Allentown neighborhood of Pittsburgh.